Copyright © 1999-2014 It's Like This LLC. 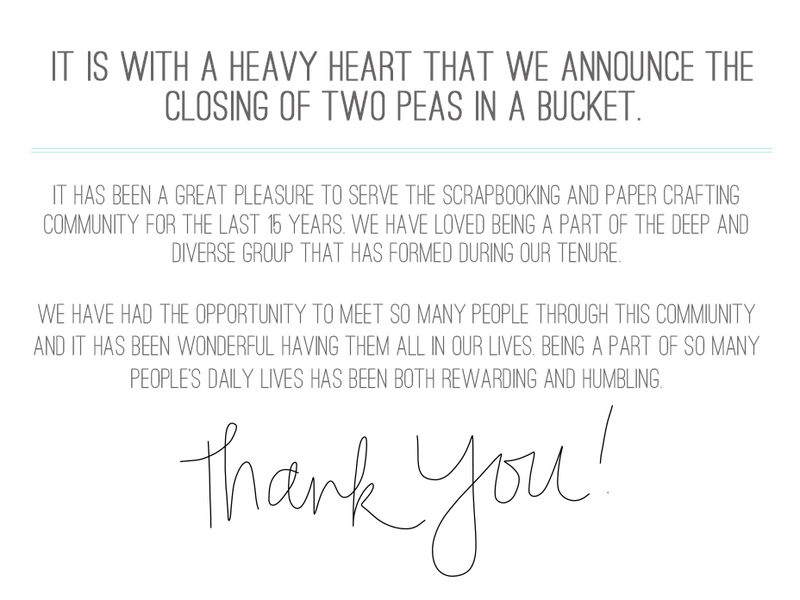 Two Peas in a Bucket is a registered trademark of It's Like This LLC. All Rights Reserved.